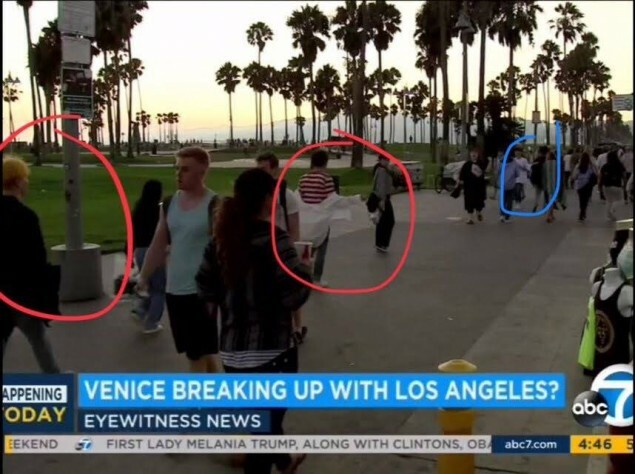 GOT7 members unintentionally made it on American news! Recently, iGOT7s ran into familiar faces while watching 'ABC7 News' of Los Angeles. 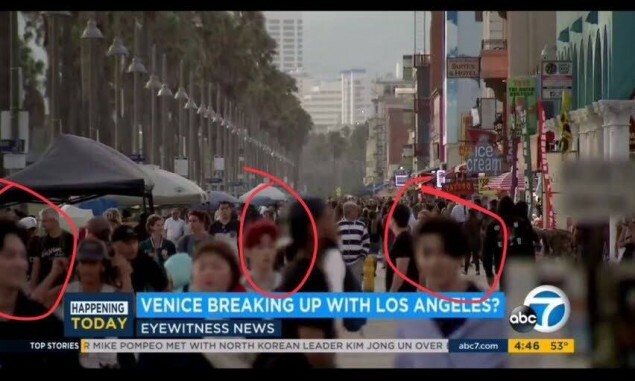 In a scene showing the busy streets of LA for the 'Venice Breaking Up With Los Angeles' segment, JB, Youngjae, and Mark are captured among the crowd. Again, the members are seen walking down the street. 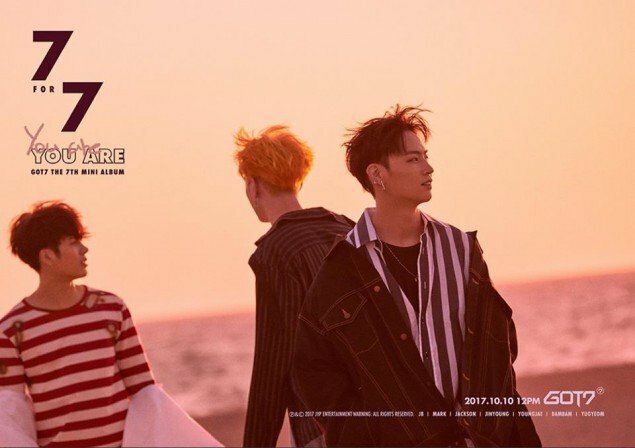 Based on GOT7 members' outfits, fans believe they were caught on 'ABC7's camera while in LA for '7 for 7' album jacket shoot. The album was released in October 2017, but the news footage just recently aired. Fans are cracking up at the boys' unexpected appearance, commenting, "omg so funny", "LOL unintentionally making it on American news", "Of course, GOT7 LOL."